Lying between Hammersmith and Chelsea on the Thames’ north bank, Fulham nestles into a loop of the river across the water from Putney, Barnes and Battersea. Recognised as one of London’s major commercial and residential centres, Fulham boasts some of London’s most expensive postcodes and upmarket properties. Even by West London standards, Fulham is a particularly spacious and green area with numerous tree-lined avenues featuring pastel-painted terraces and townhouses. What started out as a the debauchery getaway for London’s elite has now become home to its successors, offering residents a veritable enclave of calm in a frantic, modern city. Few other places in London could boast a similar transformation from an area typified by industrial workers in the 1960’s to the upmarket idyll Fulham presents today. The area’s Victorian terraces still draw in professionals and families who value Fulham’s good links, great schools and its enviable community spirit - nurtured in the area’s numerous independent retailers and markets. Recreationally, Fulham’s residents are spoiled for choice. 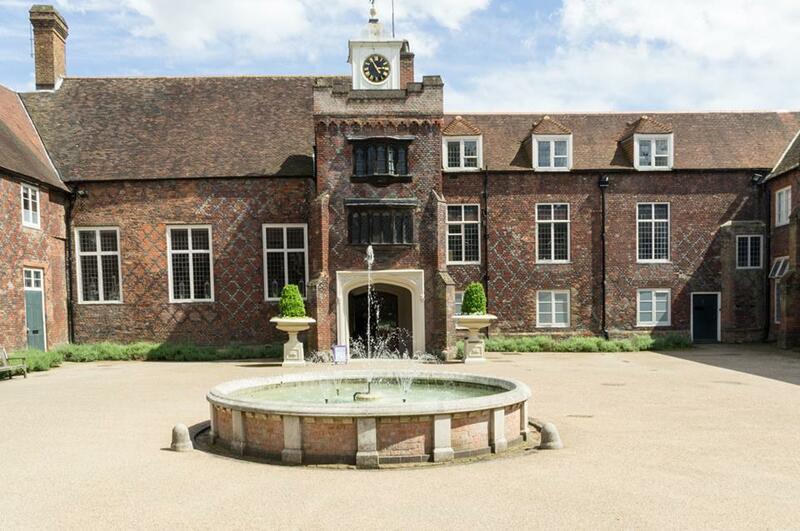 Both Fulham and Chelsea’s football stadiums lie with its boundaries, while the historic residence of the Bishop of London, Fulham Palace, has been transformed into a museum with accompanying botanical gardens. Adjoining the Palace is Bishop’s Park (complete with an urban beach) which adds to South Park, Eel Brook Common and Parson’s Green in overturning any possibility of inner-city claustrophobia. Indeed, Fulham could comfortably claim to be the most ‘rural’ of all central London’s districts, featuring 8 parks in its boundaries and London’s only (and Britain’s first) polo club on its southern tip.